In school, you probably made tie dye shirts, and then there was an entire trend of people wearing tie dye shirts. 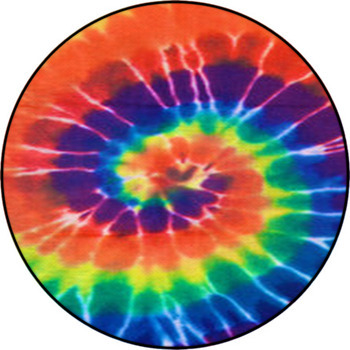 If you miss those times, you should check out our collection of tie dye rugs. 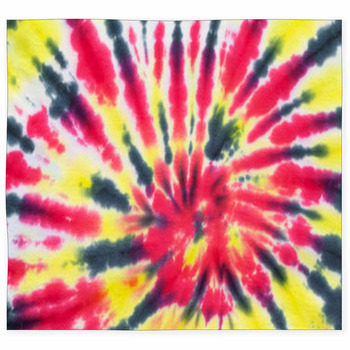 If you like fun and multicolored pattern, see our close-up shot of tie dye fabric, showing swirls of blue and orange colors. Do you want a rug with a pattern that is both dull, yet bright? 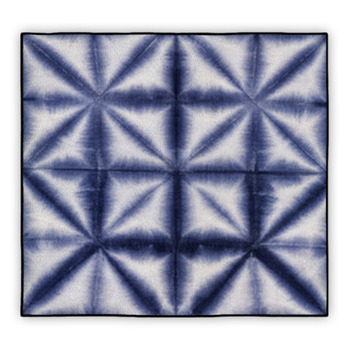 Our tie and dye in blue, purple, and green hue rug features a blue background decorated with a green pattern. 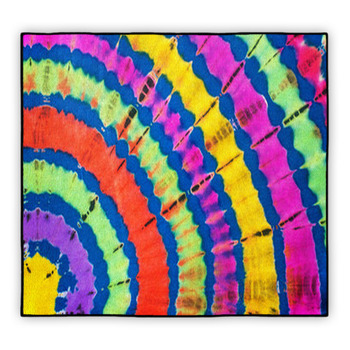 For those who want a pattern exhibiting a glowing and multicolored pattern should see our tie-dye in blue, pink, yellow, and green rug. The image on our close up shot of tie dye fabric texture background rug illustrates a floral and fiery red pattern on an orange background. A mundane version of the same type of pattern is featured on our tie and dye in orange and red hues rug. 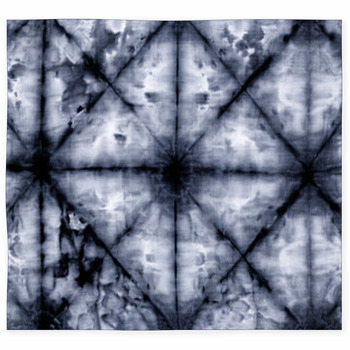 If you like the color purple, refer to our purple and white tie dye fabric texture background rug, showing a white leaf pattern on a purple background. 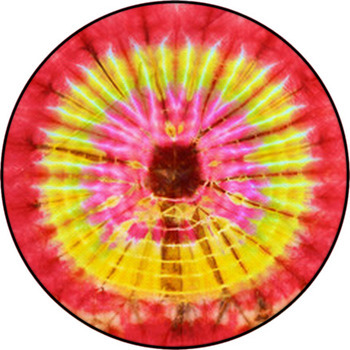 Have you ever seen a close up image of a tie dye pattern? 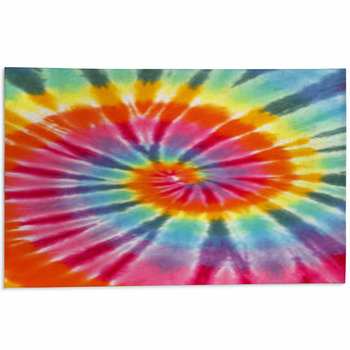 If not, you will now with our close-up of tie dye fabric texture background rug, consisting of neon colors such as yellow, pink, green, and blue. To see distinctive pattern, see the background pattern rug. The image on the rug looks like something you would see from a microscope.